Disappointed with the RBI proposal to mull Islamic Banking or interest free banking in India. Because of lack of a fair or proper opposition, lot of unpopular decisions are happening from the Modi Sarkaar. 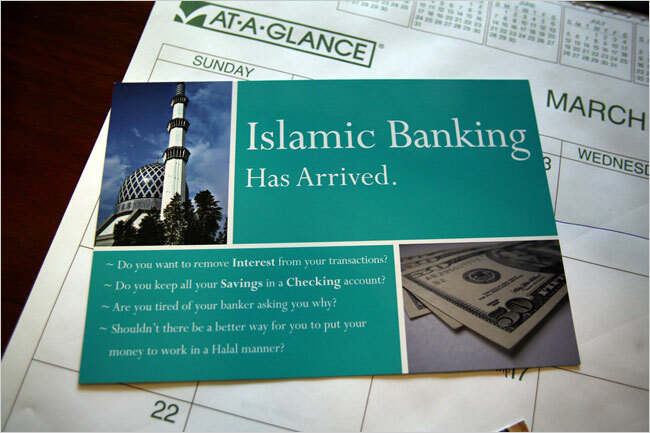 Government should indulge in bringing devout muslims to the public banking system rather than making seperate bank with religious overtones for them.This will create the rise of discriminatory banking practices in the country.This decision will help the Kerala government which is working hard for many years to start an Islamic Bank.